Home » Raksti » We need to connect the past with the future! These words best sum up the strategy SOLIDWORKS has for the future. It was during the convention in Dallas in the beginning of February that SOLIDWORKS presented their strategy and their new software solutions that will be released during 2016-2017. For a long time, cloud solutions has been on the agenda for the CAD industry, and SOLIDWORKS was among the first with talking about “Cloud” in the CAD industry six years ago. Today many of the suppliers have adopted the technology and there are several alternatives on the market. There is no doubt that the cloud based CAD solutions are here to stay as many companies have already realized the benefits of being able to work together and share their product data. The challenges has been the actual design phase, the design platform, which according to most users, still works best installed local on a computer. And to be honest, there are not that many of today’s cloud solutions for CAD that are 100% cloud. Most of them are so called “hybrids”. 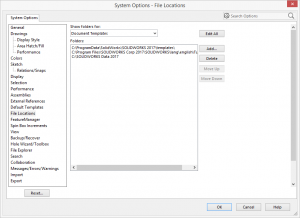 In a hybrid solution the storage is online and the program runs in a web browser, however it has to be installed locally and uses local resources as graphics and processor. 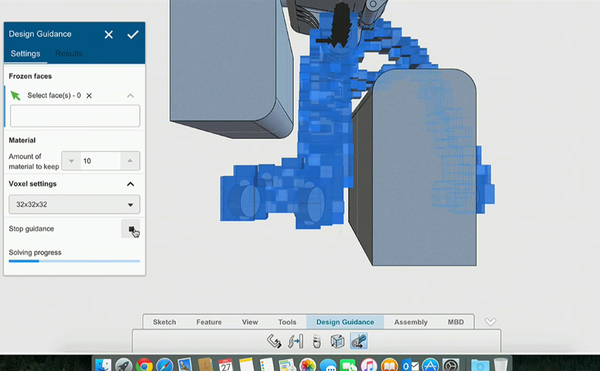 SOLIDWORKS has now made it clearer for the future and added a category called “CONNECTED”, which means hybrid between desktop and cloud solutions. Soon you will see more of solutions within the three areas: DESKTOP, CONNECTED and ONLINE. And as I see it, this classification is something positive and makes the different solutions easier to understand, also clearer for which infrastructure they’re targeted for. 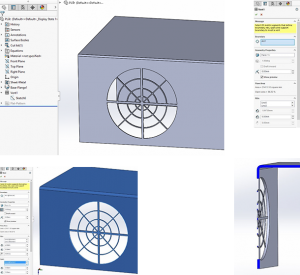 We can also see that Desktop solutions like SOLIDWORKS already exists as hybrids in the cloud as a trial version of the software, and can run in any web browser. 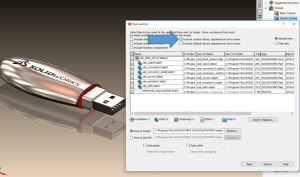 This will soon be available at My.SolidWorks.com, and in this case it is a virtualization of SOLIDWORKS Desktop that is used. But what will evolve within the area “ONLINE”? 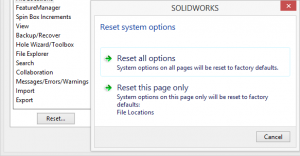 The first solutions we will see running in a web browser is what SOLIDWORKS calls “X-applications”. First out will be SOLIDWORKS Xdrive that will be included in all SOLIDWORKS subscriptions from the 2017-version. Xdrive is a storage platform similar to dropbox, google drive etc. 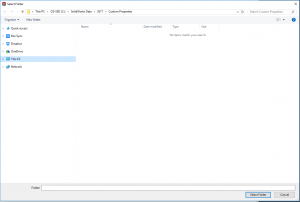 The difference is that this one is specialized for CAD-files and will work for SOLIDWORKS, but also for the other new solution on the X-platform: SOLIDWORKS Xdesign. Xdesign runs 100% in a web browser and is based on a database that doesn’t share SOLIDWORKS file format. SOLIDWORKS Xdrive will be the bridge between desktop solutions from SOLIDWORKS and the new generation tools on the X-platform. 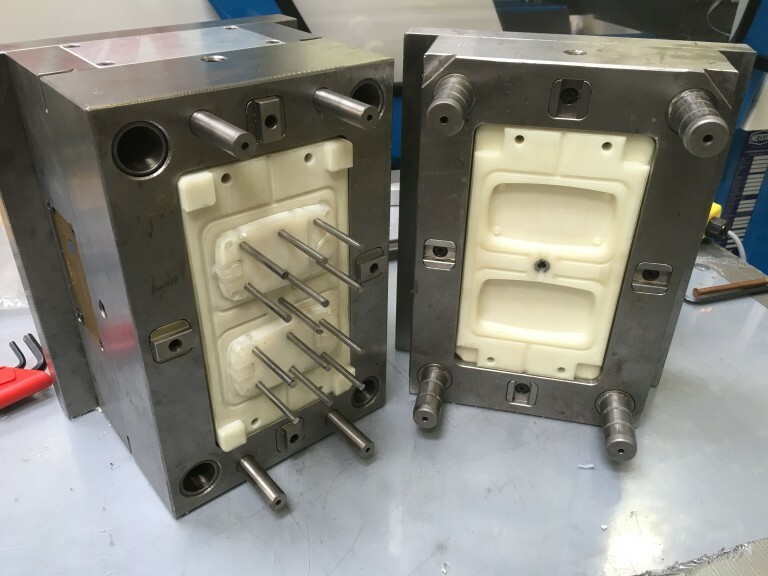 What seems to be really interesting with these new products is that they try to extend the functionality and extend the help you get from a CAD system. What I’ve seen so far and what seems most interesting is Xdesign’s approach to something called “Topology Optimization”. This is not a new term, but what’s new is that Xdesign with the help from “Design Guidance” can suggest the best design within a certain set of criteria’s and suggest design solutions optimized for less material usage, still with kept strength and functionality. All this before you have a complete design to start validate! 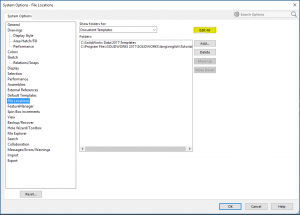 I think that SOLIDWORKS has a great idea of how to connect their Desktop solutions with the new generation Online solutions. 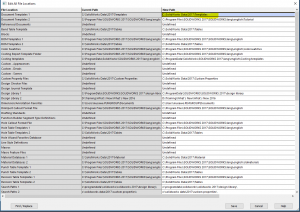 Yet one question remains: How will SOLIDWORKS handle their license model? With the increased use of online and cloud solutions, the license model will be changed. 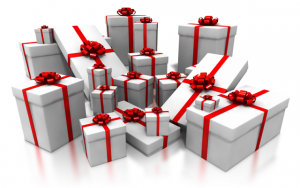 We have been more and more used to, in some cases, rent the software for limited periods of time. 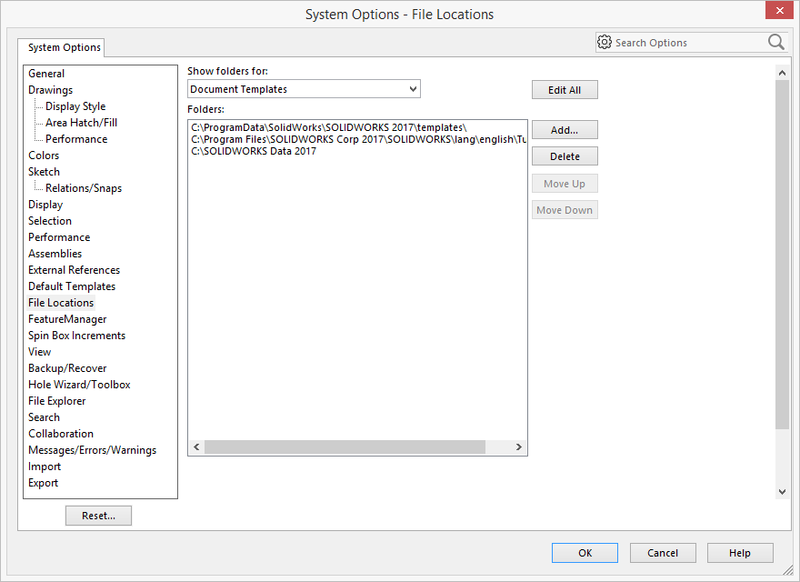 This is now something that SOLIDWORKS also will adopt in the near future and starting with next SOLIDWORKS release (2017) there will be a more flexible model in how to licensing the software. 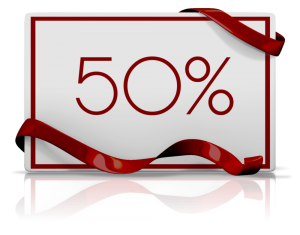 “Normal” perpetual license with maintenance subscription that you are familiar with and can use for an unlimited period of time, will of course remain and will also be the best option for most companies. 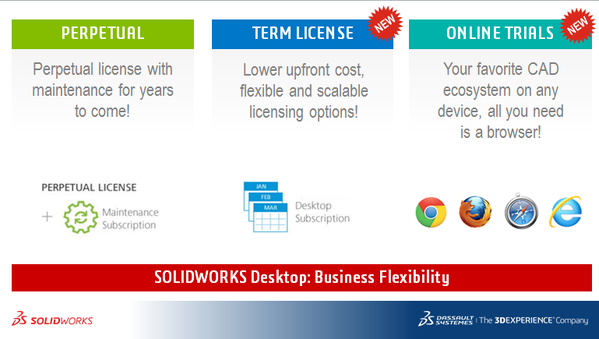 However this will be complemented with a new Desktop subscription model, called “Term license”, where you can rent SOLIDWORKS per quarter or for a longer period. This could be a good complement to manage ups and downs in the production. All this creates the feeling that SOLIDWORKS stands well prepared for the future and will offer most options that you might need to be able to keep on working effectively, both in the office, but also when traveling with access only to the phone and the tablet in your bag! Next Post: SOLIDWORKS Visualize is here – try it now! Uncategorized	SOLIDWORKS Visualize is here – try it now!